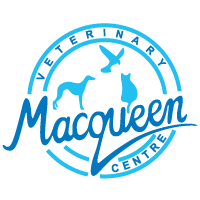 At Macqueens, we felt it was important to gain Cat-Friendly Clinic status because we recognise that, due to the unique nature and needs of cats, a visit to the vet can be extra stressful for both pets and owners. We have been awarded the highest level of GOLD standard. What does ‘Cat-Friendly Clinic’ status mean for me and my cat? When you visit us, don’t be surprised if we ask you to sit in the quiet designated cat area of our waiting room. 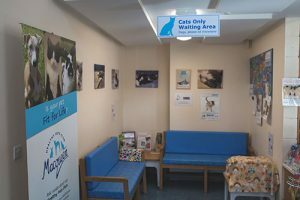 As an ISFM Cat Friendly Clinic we have separate dog and cat waiting areas to help reduce your cat’s stress. We want to give your cat time to get used to our environment. So when you go in to the consulting room, the vet may let your cat have a look around the room first before giving it a thorough examination. Investigating the environment first helps to reduce your cat’s stress levels. Staying in the clinic, away from their normal home, can be very stressful for cats. We do as much as we can to make cats comfortable and stress-free. Our cat patients are hospitalised in a separate, calm, quiet ward away from the dogs as part of our Cat Friendly Clinic accreditation. 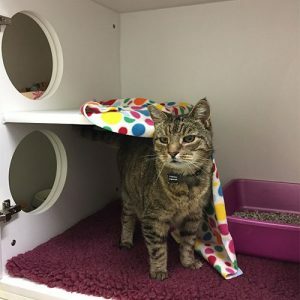 We have ‘deluxe’ size cat kennels for our feline patients who have to stay more than a day with us. This ensures they are as comfortable as possible while they receive the treatment they need. Shelley has been working at Macqueens since 2016 and is currently studying for her Feline Nursing diploma. 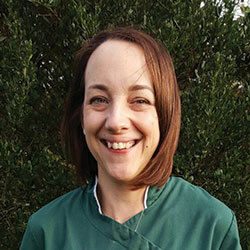 Shelley has three cats at home and a particular interest in complex feline clinical cases. Sam has been working at Macqueens since 2017. Gemma has been working at Macqueens since 2008. 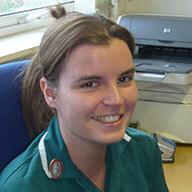 She was awarded her Feline Nursing certificate in 2012 and is currently studying for her Feline Nursing diploma. We have a great team who ensure your pet has the best of care.